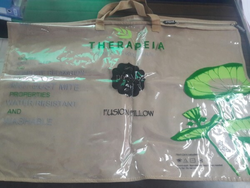 We feel pleased to provide high quality Biodegradable Poly Bag that is developed by skilled professionals using high grade raw material. 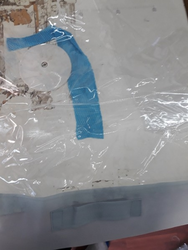 This bags are used for packing of nut\bolts and other heavy material, it is made from plastic and also can be recycled, size are available as per requirement. Note: This is Monopoly product Registered with Patternt and Trademark. We are a foremost company, occupied in offering a varied series of Shopping Polybag. Besides, our consumers can avail this product from us at low prices. We are among the reputed organizations, deeply engaged in offering an optimum quality range of HM Poly Bag.